MJAC CRYPTO COMPARE LONDON. 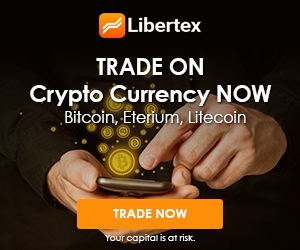 ICO’S, STO’S , THE MARKET, BTC AND MORE! 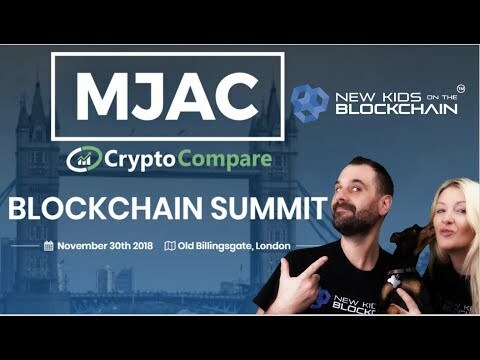 On this weeks show The New Kids On The Blockchain head to the MJAC Crypto Compare London Blockchain summit , to find out what's going on in the world of Crypto, Blockchain and BTC news. We speak to the MJAC guys about the market and how it is to stage a crypto event in the current climate and also chat to Power Snooker, Lending Block, Cedex, Pillar about their upcoming wallet release and Blockex. We discuss how ICO’s are pretty much over in their current guise and although there is a move to the STO (security Token Offering) that gives an asset backed solution, these are not a magic bullet solution to all the problems, unless they have their game down. 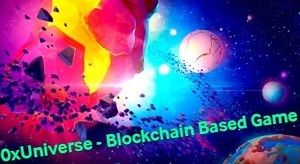 Let The New Kids On The Blockchain be your guide through the dizzying landscape of the crypto, bitcoin, blockchain and altcoin world. 1st!! Nice one guys how you doing? great show yet again, loved the snooker! what’s your next show guys? Anarchapulco in Mexico in Feb!! Can’t wait! thanks man 🙂 Happy weekend to ya!! 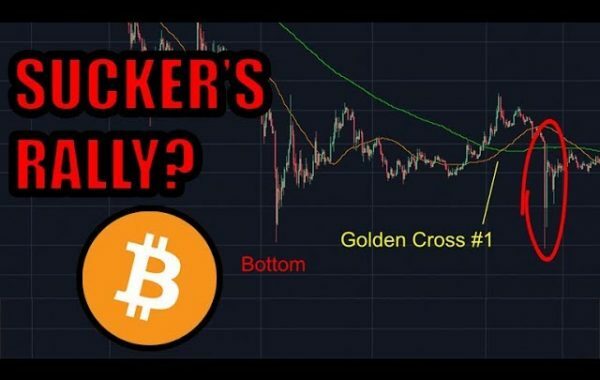 most informative crypto-channel i know 🙂 way to go fam! you guys expect huge falls and yet another bear before Xmass? Diamonds on blockchain? Why not I guess!! Seems like we ain’t out of the woods yet!! Some people say bitcoins going to £3k what do you think?! The mainstream news is saying game over. Surely that’s the time to load up?! Poor old buddy at home this week?! Markets like a YOYO at the moment!!! Great show, sorry I couldn’t attend the event but you made me feel like I was there😉😉. 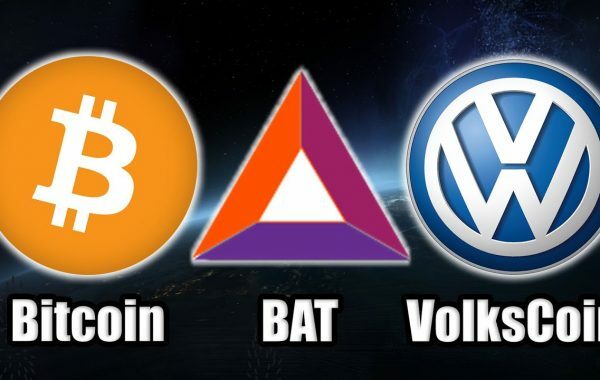 Be interesting to see how the STOs unfold! !